I learned Paper Quilling when I was a very young teenager. Back then, we didn't have the tools available today. Quilling has really progressed over the years. I recently bought a kit thinking my daughters would be interested in learning. Today I share with you how to get started with the most basic of shapes for Paper Quilling. The basic tools used for Paper Quilling consist of scissors, quilling tool, needle tool, and a ruler/size gauge. Add to this glue. I use the Best Glue Ever made by ScraPerfect. I am a member of their design team and receive materials to work with in order to promote their brand. The above items except for the scissors were purchased in a kit. When I began quilling, these weren't available. Obviously, you can work without the tools but they do make your job easier. This is the basic quilling set I purchased. It is available on Amazon. This is an affiliate link. I've also created a shopping list of additional quilling items you might be interested in. You can see it on Amazon. The Best Glue Ever and Medium No-Clog Writing Cap. 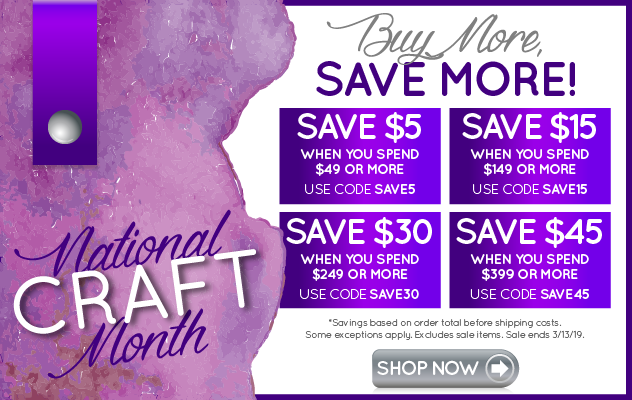 If you would like to see more crafts using ScraPerfect products, make sure to take some time and visit the ScraPerfect Blog. I post a variety of projects here twice a month along with a number of other lovely crafters.